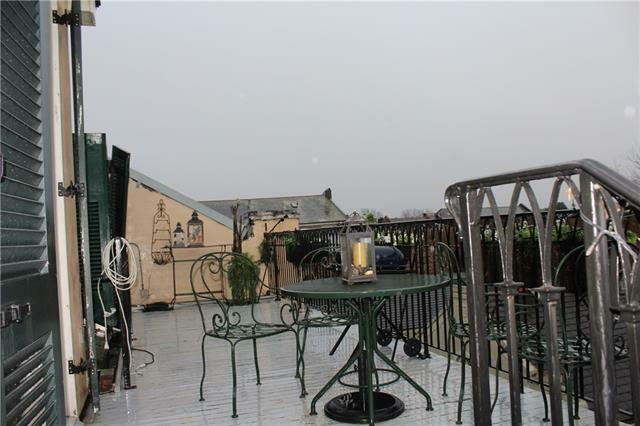 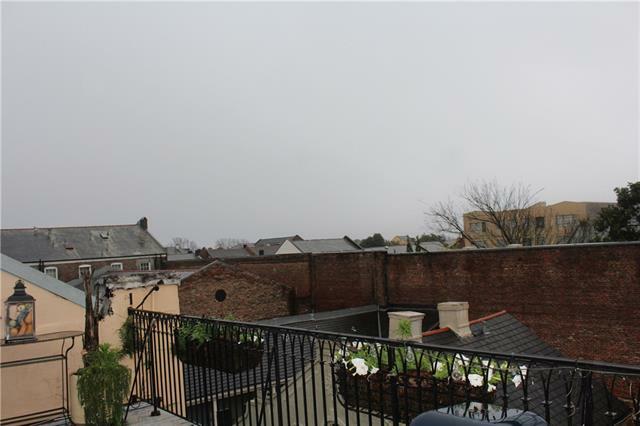 Beautiful Panoramic views of the French Quarter skyline from this penthouse apartment. 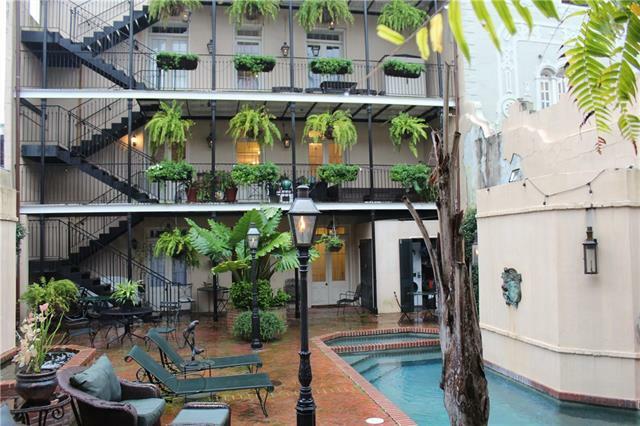 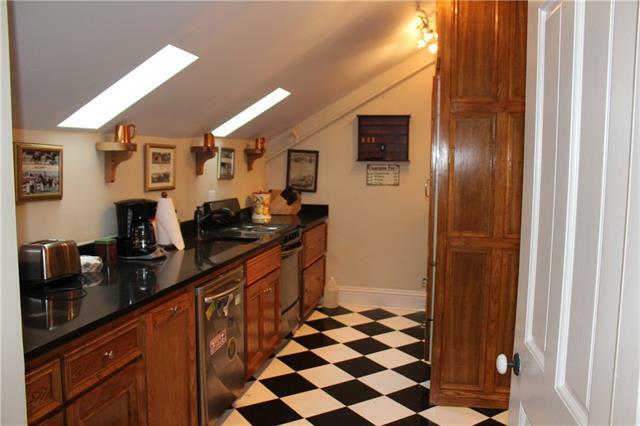 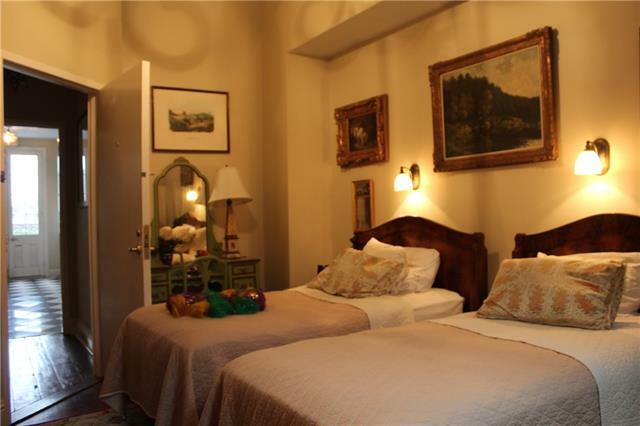 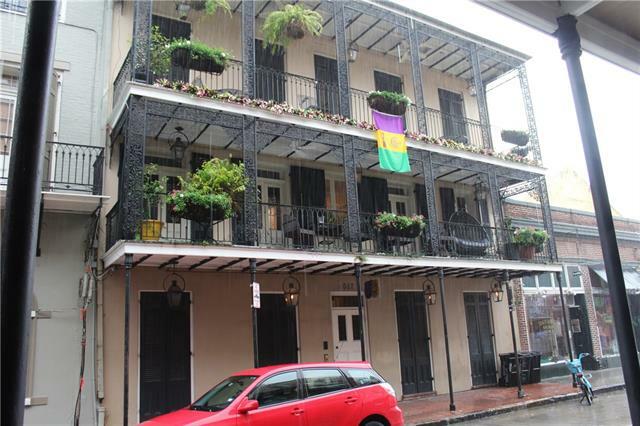 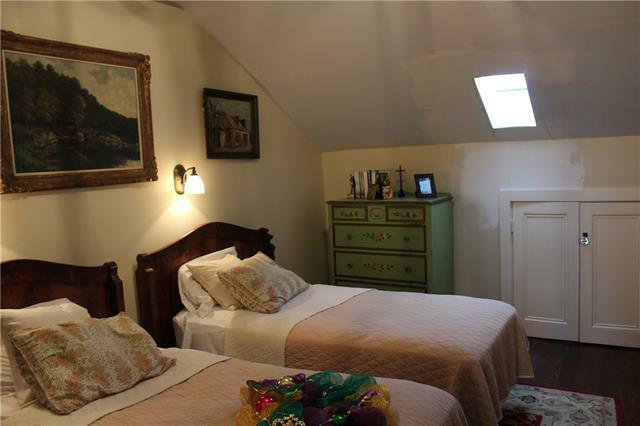 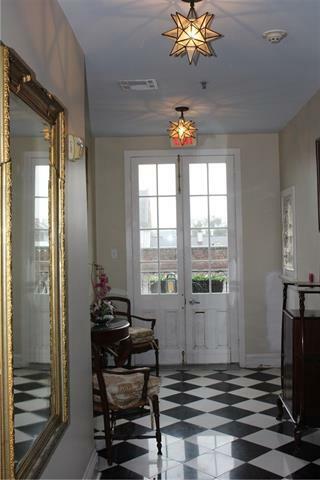 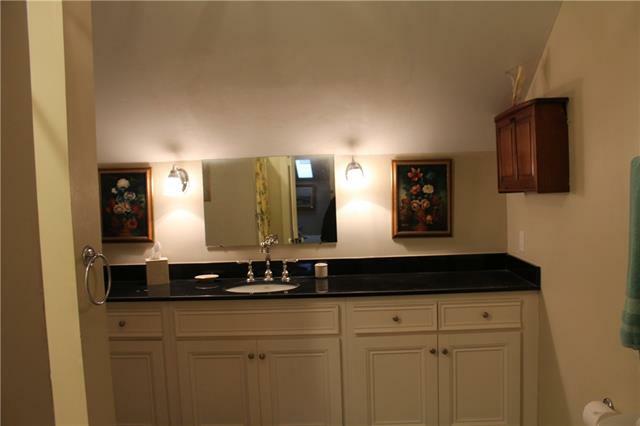 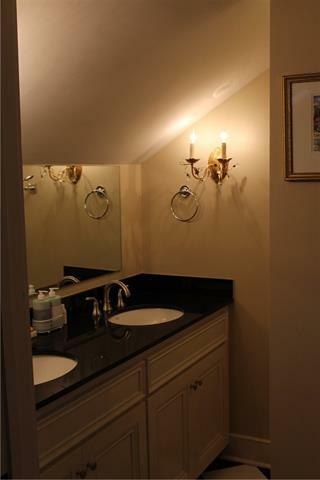 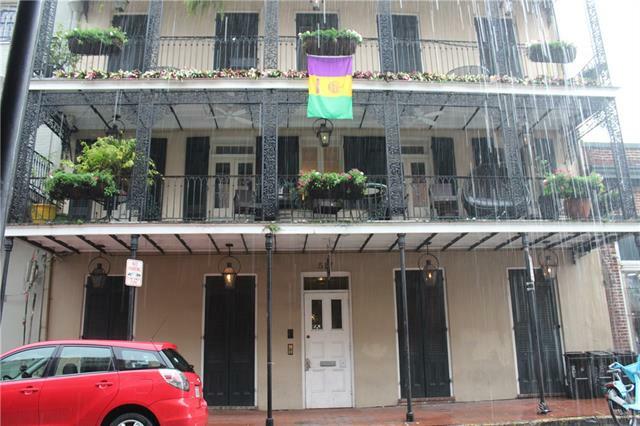 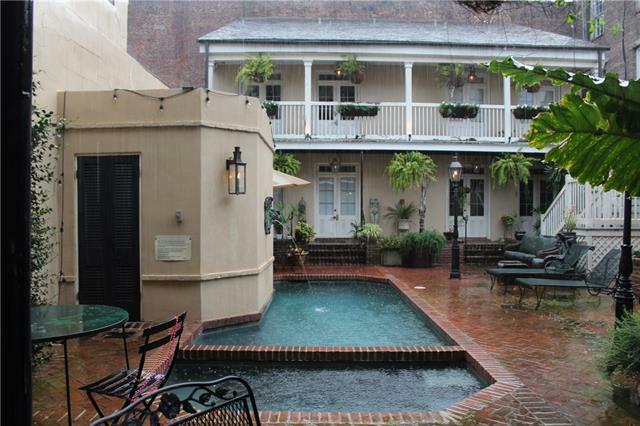 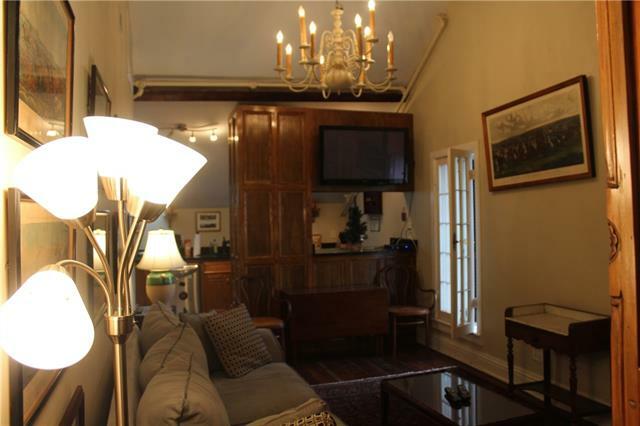 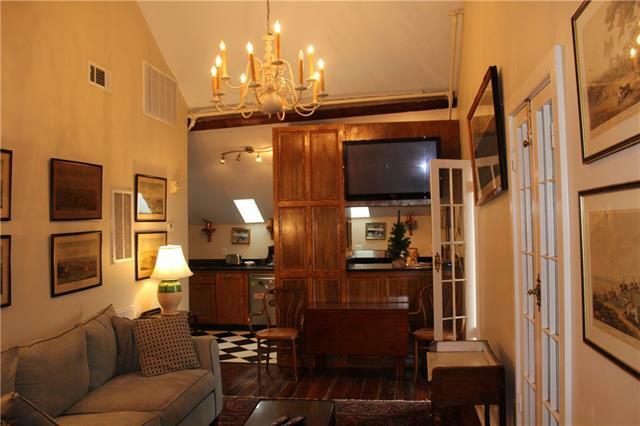 Located in an excellent, highly desirable primarily residential area of the French Quarter, this apt features: Private open porch overlooking the French Quarter, Hardwood Floors, Central Air/Heat, S/S Appliances, Pool, Onsite Laundry. 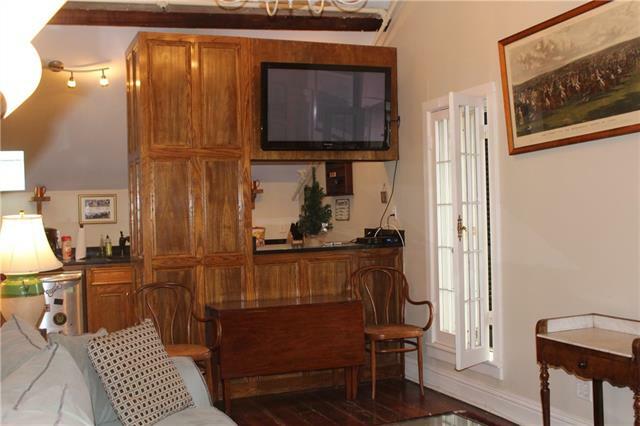 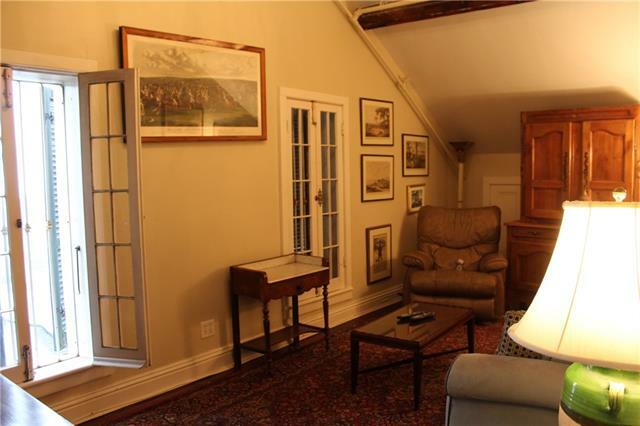 This unit is being rented furnished. 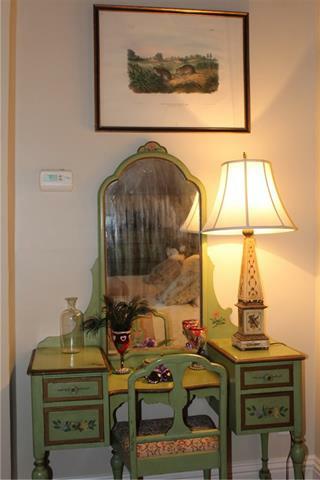 Pets on a case by case basis with $350 non refundable deposit.